Even in the brick and concrete heart of our cities, nature finds a way. Birds and mammals, insects, plants and trees they all manage to thrive in the urban jungle, and Bob Gilbert is their champion and their chronicler. He explores the hidden wildlife of the inner city and its edgelands, finding unexpected beauty in the cracks and crannies, and uncovering the deep and essential relationship that exists between people and nature when they are bound together in such close proximity. 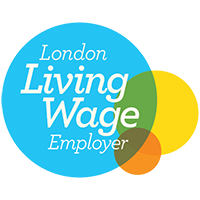 Beginning from Poplar, the East End area in which he lives, Bob explores, in particular, our relationship with the trees that have helped shape London; from the original wildwood through to the street trees of today. He draws from history and natural history, poetry and painting, myth and magic, and a great deal of walking, observing and listening. 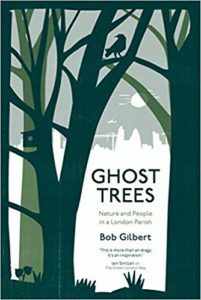 Beautifully written, passionate and defiant, Ghost Trees tells the secrets and stories of the urban wildscape, of glorious nature resilient and resurgent on our very doorsteps.